Holy ground. In this particular scripture, holy ground, refers to the place where God spoke directly to Moses and called him to a life that followed God’s will. Another term for holy ground is sacred place. the pool of Bethesda where Jesus performed a miracle without being asked to an unlikely candidate. In the week ahead we will visit the streets of Jerusalem, the setting for the Last Supper, and Golgotha. All of these are places where God had something to say to us through the life of Christ. “Sacred are the places that were witness to the life and works of the Savior. Holy is the ground where Jesus traveled during His ministry of grace. Divine are the windswept hills and the rolling plains, the valleys crisscrossed with rugged trails; those winding footpaths where the sandals of His followers kicked up the dust; eager pilgrims, hearts frenzied with faith, rejoicing in the new-breathed gospel. These are the words from the forward of this week’s cantata “Sacred Places.” Composer Joseph Martin uses familiar early American tunes and new texts to help us visit the places sacred to Jesus in our mind’s eye. What are the sacred places in your life? Where have you met God recently? I invite you to travel this journey with us this Sunday afternoon at 4PM in our sanctuary. 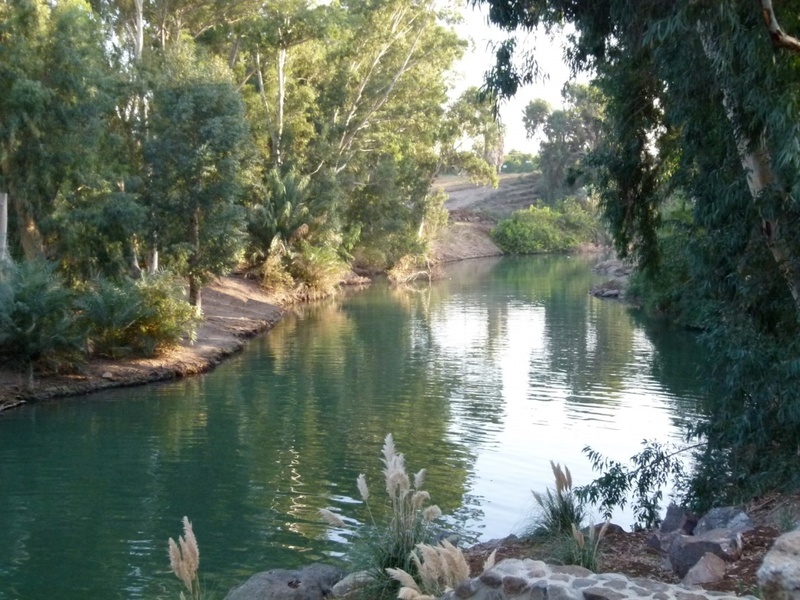 Through narration, music, silence, reflection, and movement we will return to these sacred places in Jesus’ life. Bring a friend, a neighbor, a family member. This is a great way to bring our community into the doors of Hood Memorial Christian Church — a sacred place and holy ground for many in our community.